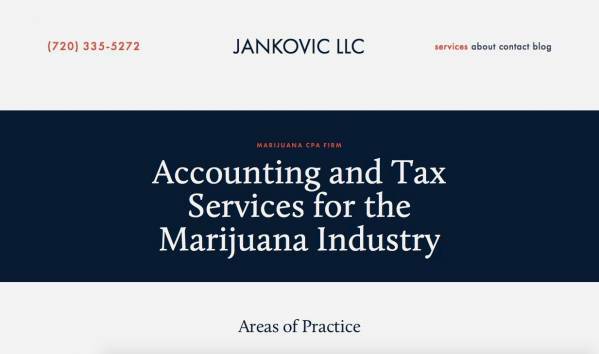 Jankovic LLC is a hard-working online CPA firm based in Denver, Colorado. Established in 2010, we hit the ground running with our direct approach to helping our clients find success. Zev Jankovic, CPA has 15 years of wide-ranging business experience. Zev has a Bachelors in Business Administration from the University of Phoenix and a Masters in Accounting and Information Management from the University of Texas at Dallas. He is a Colorado Certified Public Accountant (CPA). Zev sits on the board of non profit FoxSTAR United Futbol which empowers and inspires underprivileged kids through soccer. Zev enjoys spending time with his family, learning Talmud, listening to music, and hiking in the beautiful Rocky Mountains.